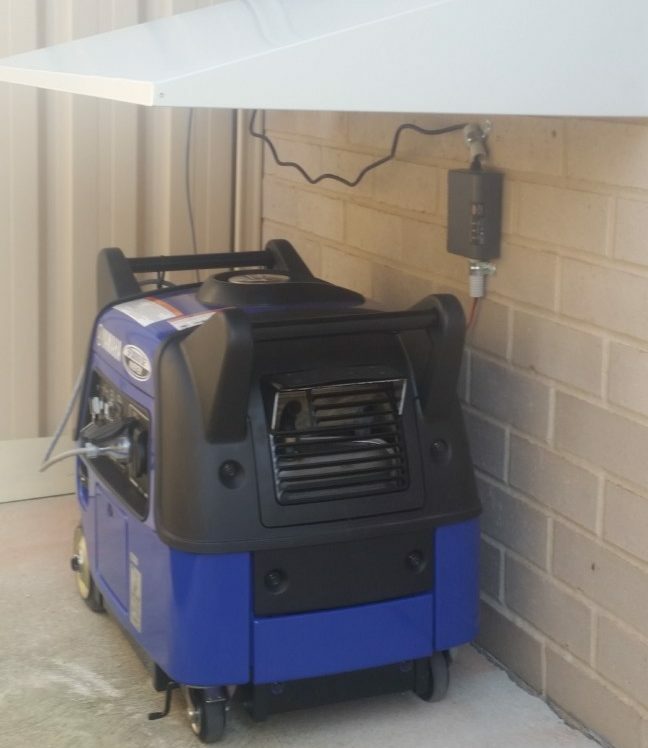 With all the crazy weather patterns, storms, string winds, flood and fires happening of late, it is a great investment to purchase a generator system and have it wired into your home so you know that when needed you will have power to be self-sufficient for as long as the power is off. Shoalhaven Air and Electrical Services specialise in the set up of such systems. 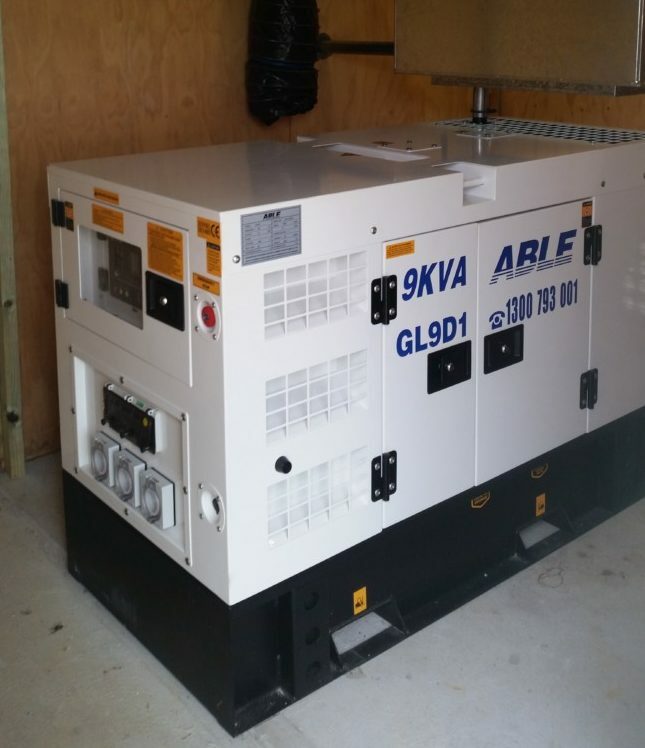 We can supply a new generator or adapt your existing unit if possible to your home. 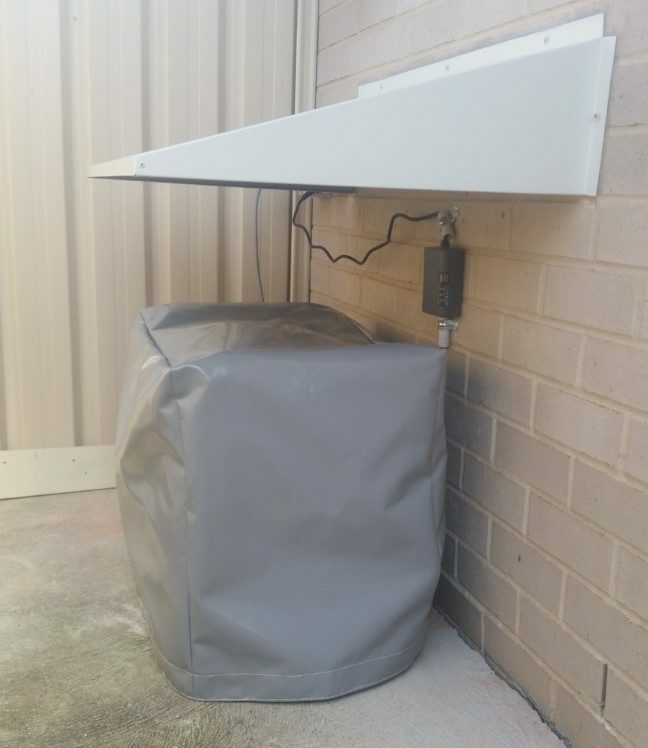 When setting up a backup generator system it is best to have the generator mounted in a spot it will run in, to ensure when required no stress is in counted pulling out from the shed or garage looking for fuel and finding problems with the unit. You can see from a few of our pictures the type of covers we can offer to protect your investment. 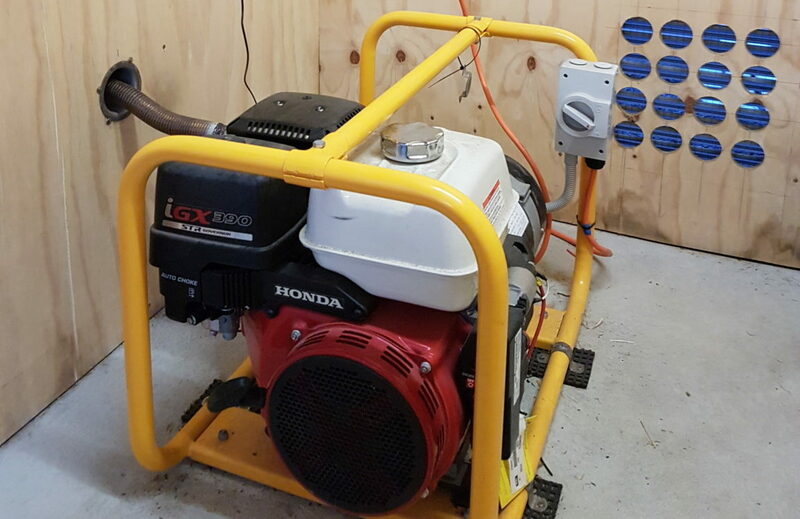 We supply and recommend Powerlite generators and are of the best portable generator family, usually powered by a Honda motor. Call Shoalhaven Air and Electrical Services for your free quote on the best system for your home or office.